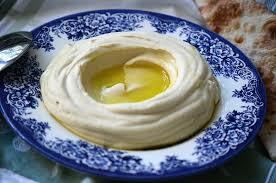 Did you know there’s a difference between Arab hummus and Israeli hummus? Let’s test it out! Make hummus with us and learn about the Israeli-Palestinian conflict!